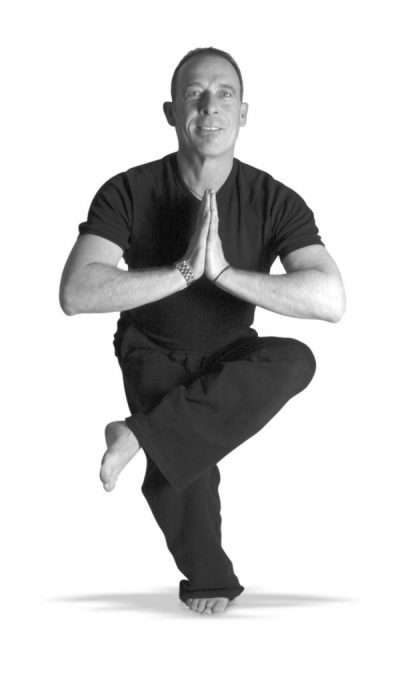 Rick established Harvest Yoga 18 years ago. Today we are a small team of dedicated teachers, presenting yoga classes – including Beginners Courses and mixed Open Level yoga classes. We also teach Somatic Movement classes and Clinical Somatics. The studio is a beautiful, light-filled space that looks out over Kensington’s glorious old elm trees. What sort of yoga do we teach? We try and make our classes accessible to all. Rick is also a SOMATIC MOVEMENT EDUCATOR. Our experienced and dedicated teachers are informed and inspired by the diverse training and study each has pursued over the years, and by the integrity that many years of yoga practice, study and of teaching brings. We are passionate about what we teach. And we teach and practice mindfully, with care, humour and warmth, and with attention to the ease of every person present. Most of our classes are Open level – which means they are open to all levels of experience, including Beginners. We aim in our classes to strike a balance between the physical, the mind and the emotions – through movement, breathing enquiry, relaxation and meditation. WHY CHOOSE YOGA CLASSES AT HARVEST YOGA? Classes are small, intimate and personalised. We teach gentle Hatha Yoga. Some classes are a little stronger, and some include an exploration of Somatic movement. With its huge, wide, arching Edwardian windows, the studio is a space lit by sunshine flickering through Kensington’s leafy elms. Carpet, heating, air-conditiong, over head fans. …perhaps in unexpected and surprising ways.